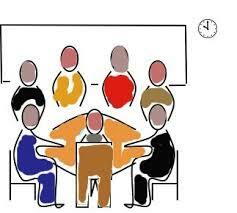 I’m often asked to facilitate committees that are not functioning as well as they would like to be. This is often a result of the group having lost it’s sense of purpose, or common vision and not having clear guidelines to operate within. When I reflect on the groups and committees I have been involved with over the years one comes to mind as being an exceptional group to work with. What was it about this group that made it exceptional? It had a clear vision and purpose – we all knew what we where aiming for and were all on board with the vision. The plan was produced inclusively and we followed through. We all agreed on “how we will work together” and this framework guided our meetings and how we behaved outside of the meetings. This included simple items like starting and finishing time, reporting in, how we would communicate outside of meetings etc. Roles and responsibilities were agreed upon, clearly understood and most importantly committed to. The outcomes we were aiming for were clear, achievable and measurable. It was fun!! I looked forward to my involvement with the group, we had a laugh at meetings and enjoyed each others company. The group provided me with personal gains – personal skill building and networking. We celebrated our success – once we had reached our vision we celebrated what we had achieved and wound up the group. What examples of healthy groups and committee’s do you have? What have you seen work well? Please email (jeanette@agconsulting.com.au) or post your comments. Thanks to the GRDC Extension, Adoption Training and Support Group for their top tips on how to run effective training workshops and facilitated groups. 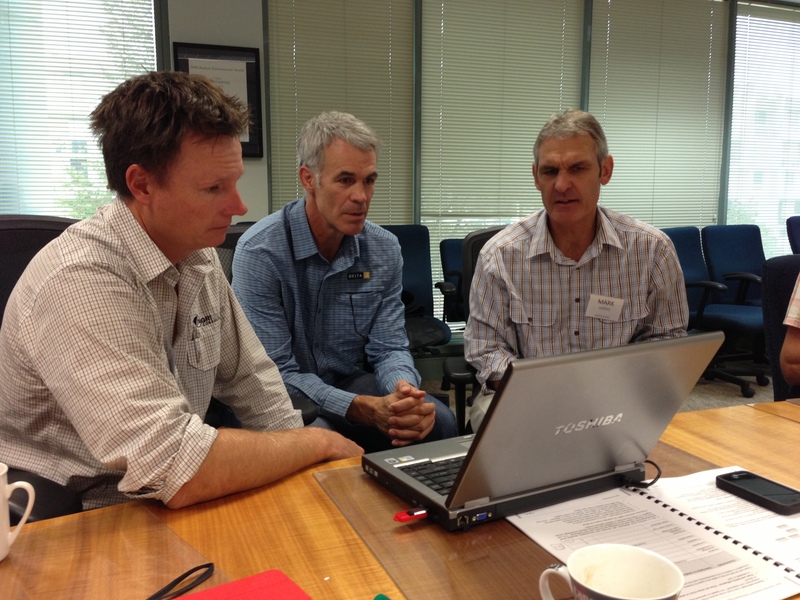 The group met in Canberra last week where we reviewed farmer decision making, personality types, extension, adoption and evaluation. The top tips are not prioritised – they were developed during a facilitated brainstorming exercise.